Бумажная книга: 1 200 руб. Клавирные сонаты. Уртекст. Том 2. 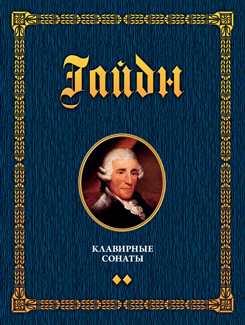 One of the most prolific composers Joseph Haydn (1732–1809) is also the most unappreciated composer of all time. Instrumental sonata completed as a genre and a form in Haydn’s art. He has written more than 50 sonatas. This book contains all known keyboard sonatas of the prominent composer. It’s a great material for music school students as well as for professionals. New urtext edition is edited by famous Saint-Petersburg’s pianist, People’s Artist of Russia, professor Pavel Egorov. The second volume consists of 24 sonatas.